Even if your eyes are covered, you must make sure that they are hidden with sunglasses as awesome as these. No matter what your mood is, we have a style for each one. 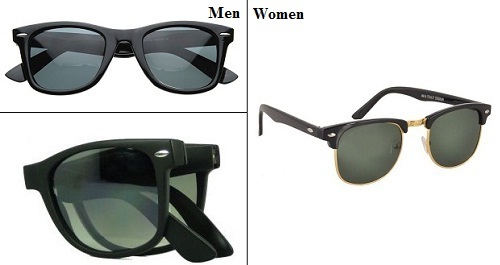 These sunglasses are available in various lenses and shapes. Pick any of these and you are sure to rock the weekend look. 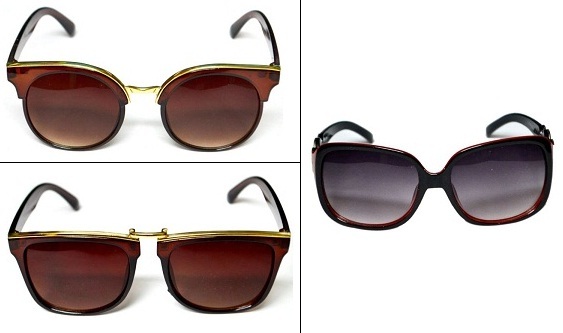 Did you know that these sunglasses were initially designed for pilots in 1936 by Bausch & Lomb? That's where they got the name 'Aviators' from. Today, these sunglasses are worn by celebrities in their reel and real life. Aviators are classic and every man and woman must own a pair of these sunglasses. Wayfarers are very versatile. They are known for their retro look but look equally futuristic as well. They have been around since time immemorial and are here to last. 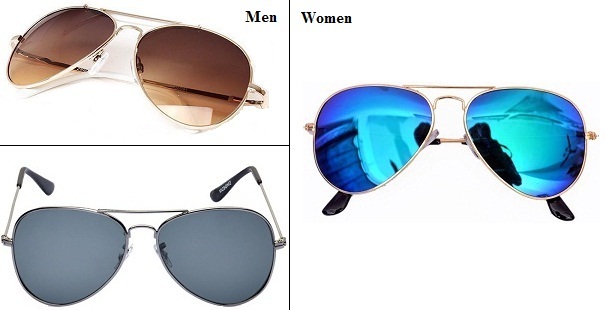 These sunglasses look good on almost all face shapes. Mirrored sunglasses are the latest trend of the season. Pick one this season and brave the summer in style. Wayfarers and aviators are ideal when you want to play safe. However, these fancy sunglasses are perfect when you are in the mood to go offbeat. These sunglasses perfectly complement your face shape. The one with sharper edges are apt for people with round faces and the well-rounded ones would look good on a square face.